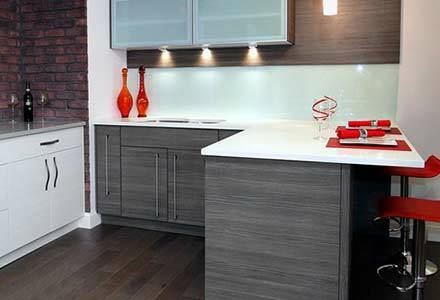 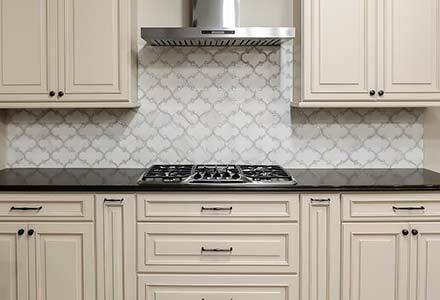 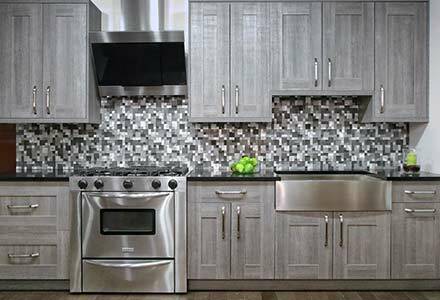 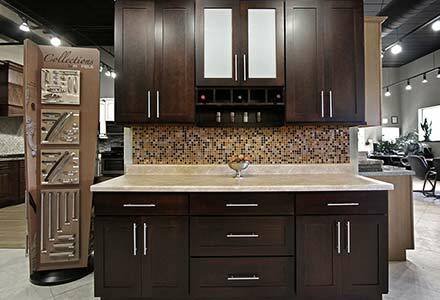 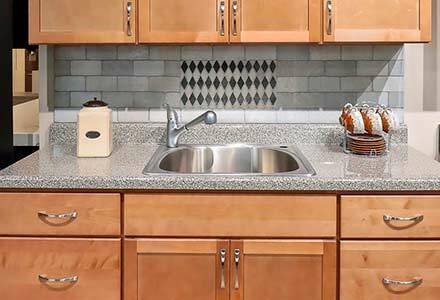 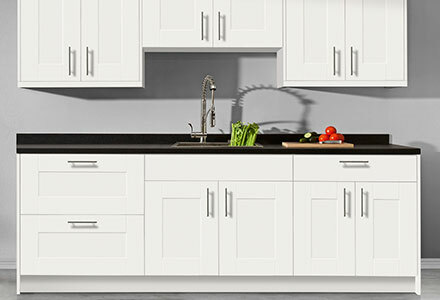 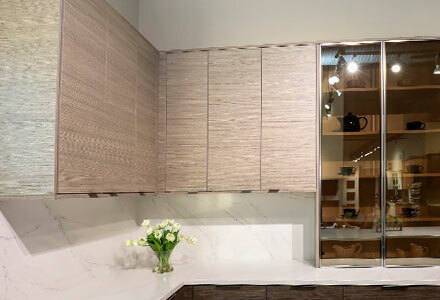 Kitchen & Bath Cabinets at Advanced Cabinets Corp. 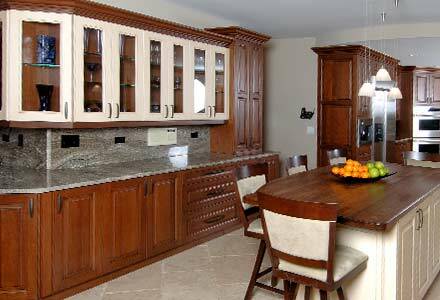 Through semi-custom to custom high end furniture. 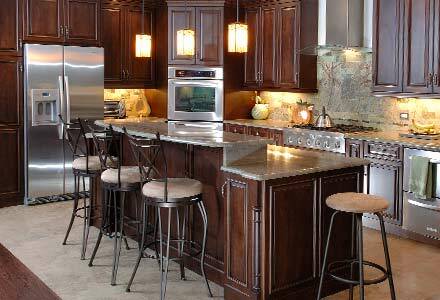 Advanced Cabinets is a stocking distributor and dealer for several lines of cabinets. 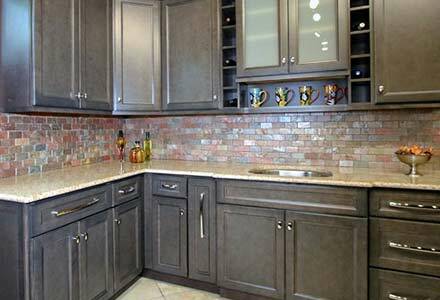 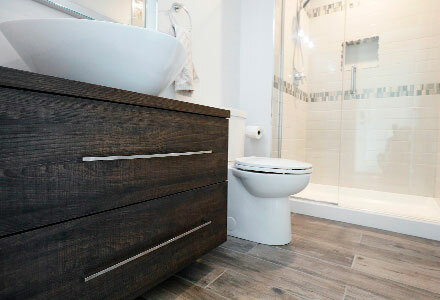 We offer services from initial measuring, working with blue prints, designing various kitchen/bath layouts to the final delivery of your product. 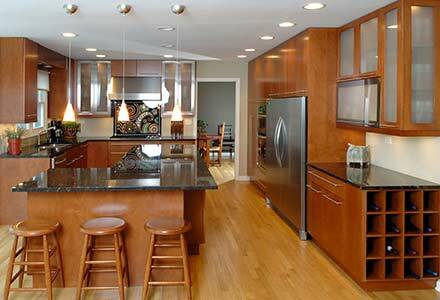 Each of our expert designers have over ten years of experience to offer you. 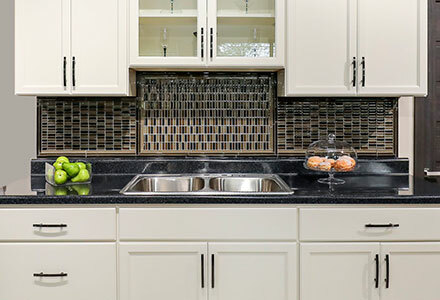 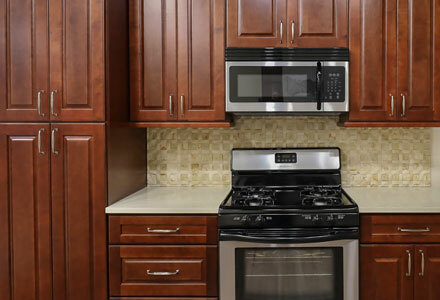 Advanced Cabinets takes pride in offering you a variety of options to make your kitchen practical, functional, and impressive. 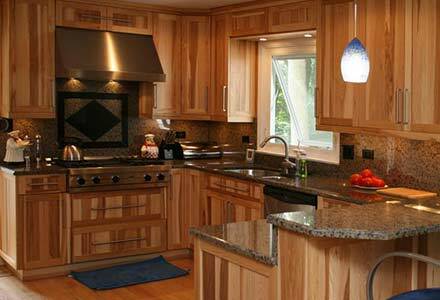 We also pride ourselves in offering you competitive rates that beat our competition. 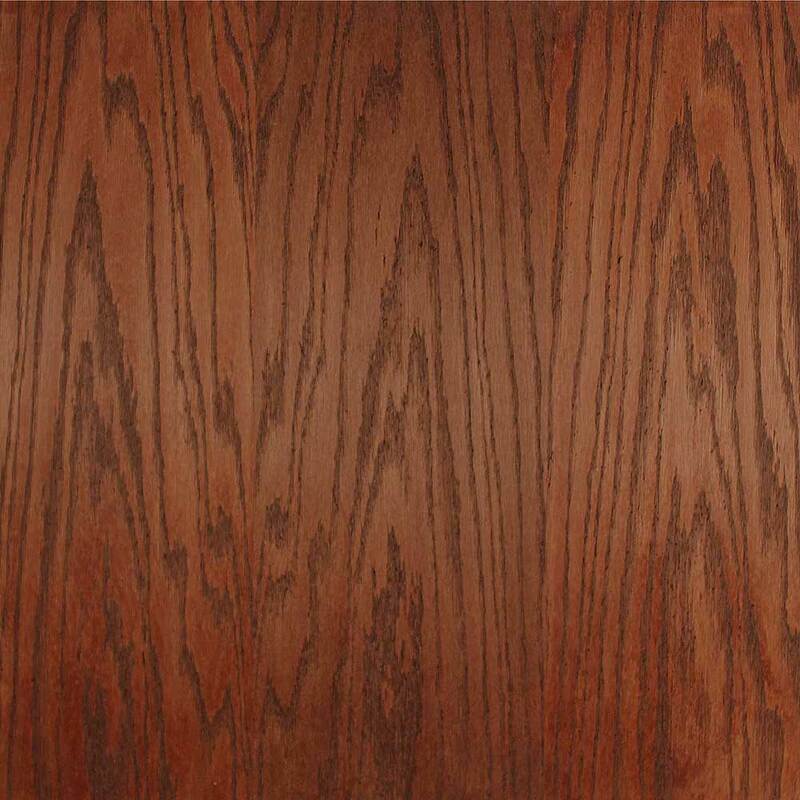 Red Oak, White Oak, Maple, Cherry, Hickory, Clear Alder, Knotty Alder & Birch. 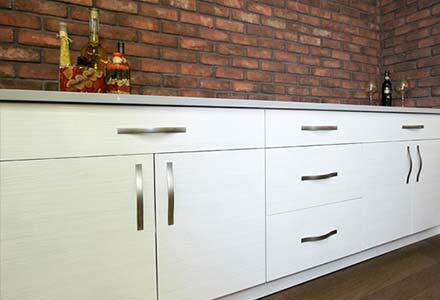 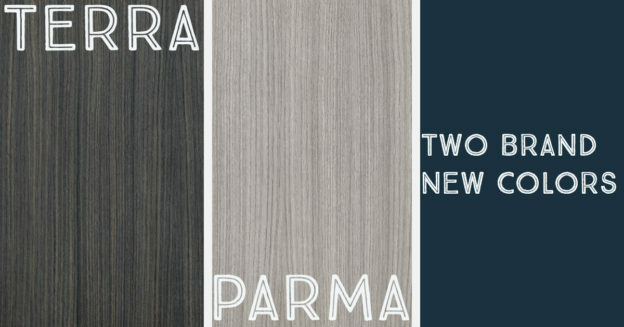 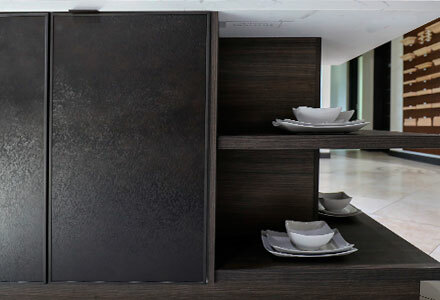 As an alternative to solid wood we offer exotic wood veneers or thermofoil.